Roy Tzayag, Ilyon’s Head of Monetization, has been leading our Ad Monetization strategy and team for the past year. He has recently participated in the Israel Mobile Summit 2018 discussing how to unlock the monetization potential of casual games. Roy shared with me his impressions from the summit and the most interesting moments. 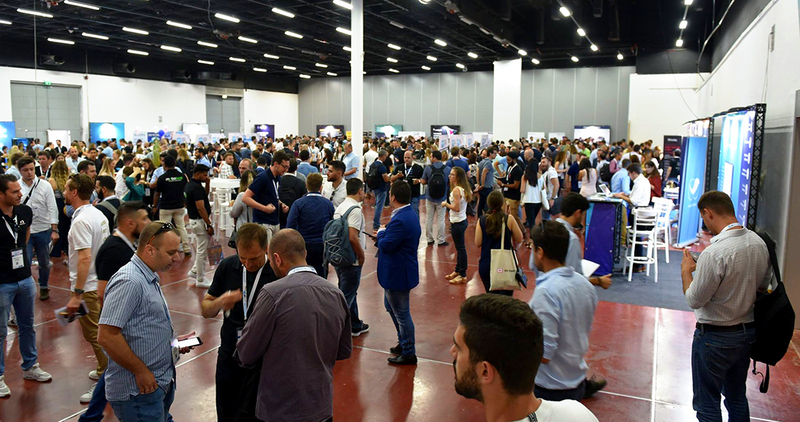 The Israel Mobile Summit is a leading annual event for mobile games and apps featuring the hot mobile topics in a variety of panels and lectures. The Summit was very interesting and very successful in my opinion. Over 50% of the participants came from all over the world (US, Europe, Asia) to take part in the different panels and to introduce new products. It seems that Israel is slowly becoming a real hub for mobile innovation and this is really exciting to be a part of this. On a personal note, you took part in the summit as a keynote speaker. What was your lecture about? I had the pleasure to collaborate with Smaato, a leading global advertising platform for publishers and app developers, in a joint keynote presentation in which each side delivered his current and future business and monetization strategies. Freddy Friedman, Smaato’s CPO, discussed their company’s technology and plans, while I focused on Ilyon’s past, current and future KPI’s. I drilled down and elaborated on how Ilyon creates successful games and monetizes them without harming the organic growth and user experience. I discussed Ilyon’s extensive test-oriented approach on the monetization front and explained how everything is being tested in order to achieve the best results. In addition, I introduced the most exciting trends for this and next year, for example, mobile real-time bidding which allows getting the highest payout by receiving the most updated deal in real time. Up to now, ads were selected according to past assumptions, and from now on ads will be displayed according to real-time data and predictive metrics. What Are Some other Interesting Trends? There are new types of ads, especially native advertisements that blend naturally inside the gaming experience, new partners from tier 3 countries and new collaborations with interesting brands. Overall, it looks like the Israeli mobile industry in on the right path to success. Want to read more? Check out Libring’s article about Roy’s lecture for more interesting information!